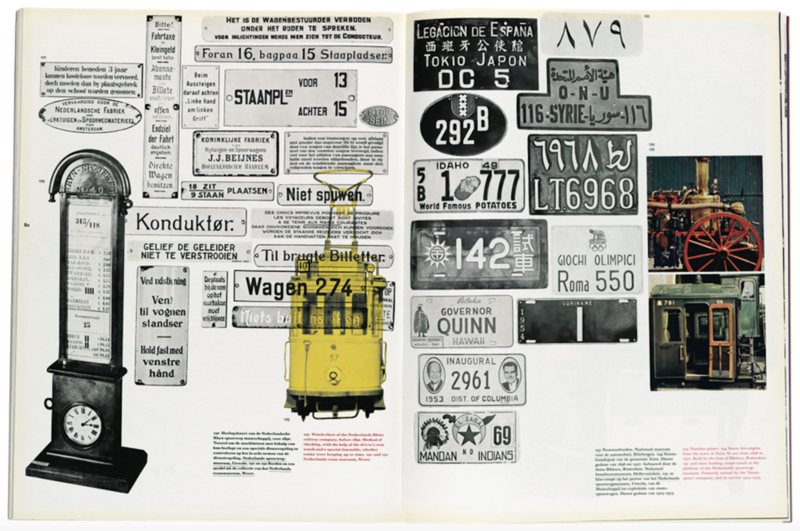 In 1972, two giants of Dutch graphic design, Wim Crowed and Jan Van Toorn, gathered in Amsterdam for a public debate on the occasion of a joint exhibition of their works. Crouwel, known for his proto-digital typefaces, argued for a rational, neutral approach that cast the designer as a visual translator. "As a designer," he said, "I must never stand between the message and its recipient." Van Toorn, whose penchant for more intuitive, analog collage techniques could not make for a more antithetical pairing, insisted design was inherently subjective. Driven by cultural and political currents, he often framed his practice as a form of visual journalism. [Graphic design's] use, after all, as social meaning," Van Toorn countered. "It has a social goal and that is why it is subjective." The civil yet impassioned discussion would be one of few within the world of graphic design that would make the books—though not literally. For years, the talk had lived on among select enthusiasts, chiefly through hearsay and memory, surfacing only as fragments or asides in scant publications. It has now been translate in English, in full, for the first time in The Debate, a new pocket-sized hardcover published by Monacelli Press. Accompanying texts by design critic Rick Poynor, design historian Frederike Huygen, and curator Dingenus Van De Vrie provide additional context to the event's proceedings, and a generous section of side-by-side plate pairings of Crowed and Van Toorn's works—often produced for the same clients, as shown in these two cover designs for a catalog of Drukkersweekblad &Autolijn—reveal telling contrasts.